Here's something fun for all of us middle aged former hipsters that became obsessed with Trainspotting in our youth and may have even gone through a short lived techno phase we don't talk much about. Kevin Pearce has released a cover of Underworld's "Born Slippy," aka the greatest electronica song ever recorded. All of the dance/techno has been removed from the song, and Pearce does it as a trippy singer/songwriter version. The result is far more captivating than you'd expect, and it completely sidesteps the novelty cover trappings. Also, despite the slowed down feel, Pearce takes a song that was originally nearly 10:00 and cuts it down to 4:20. If you're not completely sold on the concept, you will be by the time you get to the "Shouting lager lager lager lager / Mega mega white thing" portion of the song. 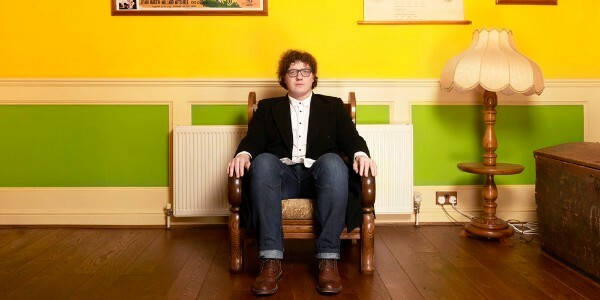 You can listen to Kevin Pearce's version of "Born Slippy" below. 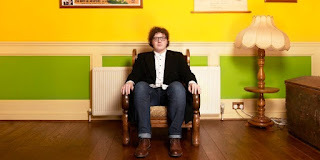 For more on Kevin Pearce, check out his website.